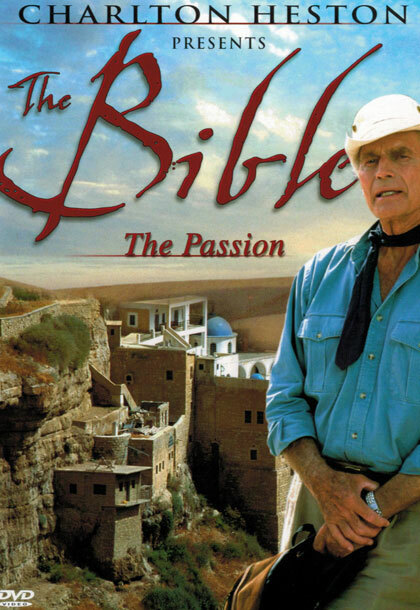 Experience the greatest stories ever told. 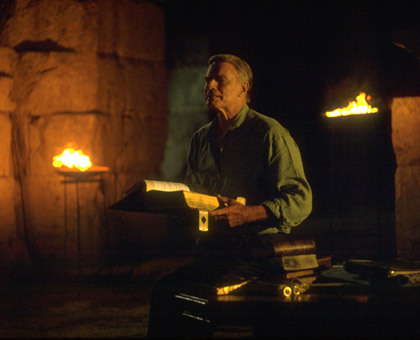 In the beginning, before the written word, the stories of the Bible were told through the generations, stories of what happened and what was yet to come. 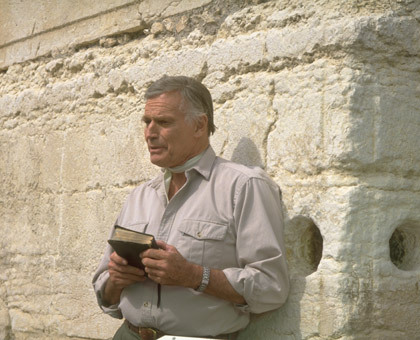 “I’m not a priest or a scholar. 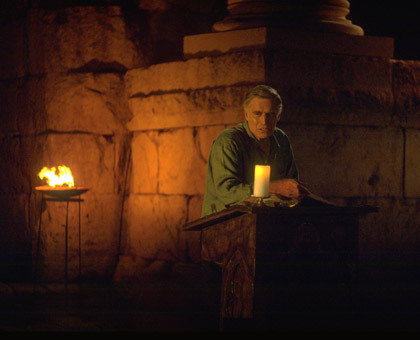 I’m a storyteller. 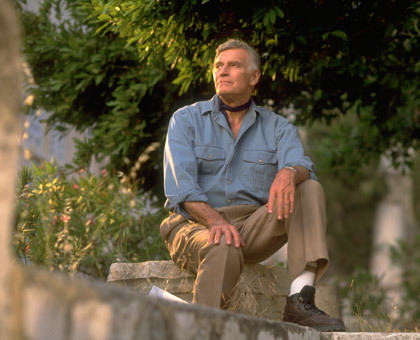 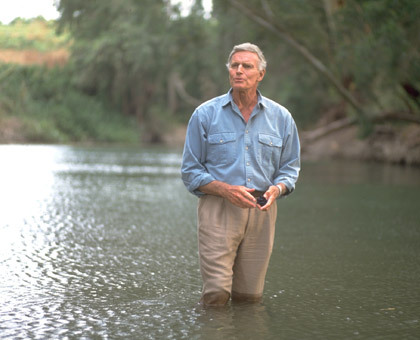 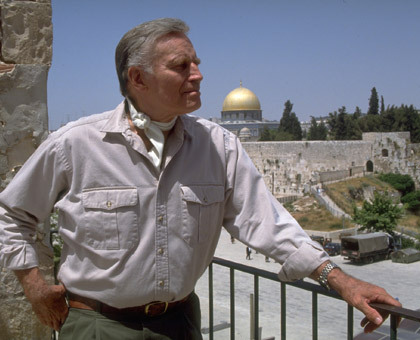 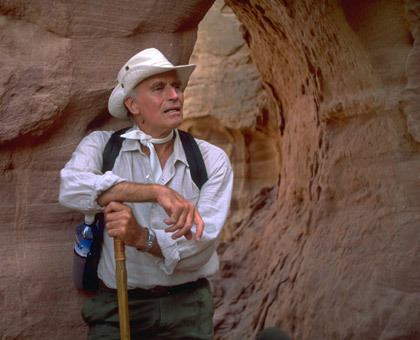 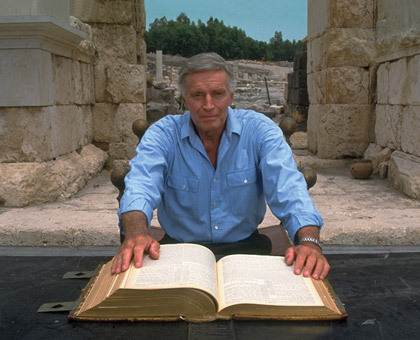 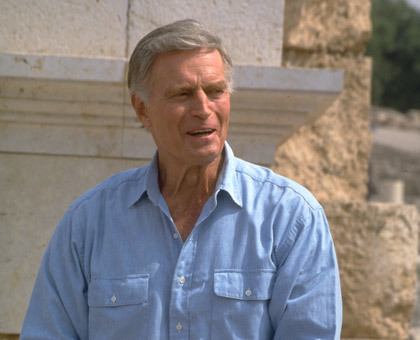 These are the greatest stories ever told,” says host Charlton Heston, who both narrates and performs stories from the Bible, in this remarkable performance documentary, filmed entirely on location in the Holy Land. 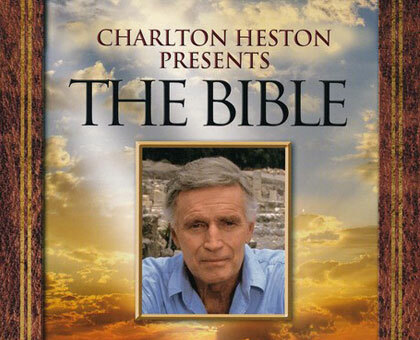 Using great Biblical artwork to illustrate the main chapters of the Old and New Testament, Academy Award-winner Heston takes the viewer on a magnificent and impassioned journey through the land of the Bible, drawing on the King James text and his remarkable storytelling and acting skills to narrate these inspiring tales rooted in faith.